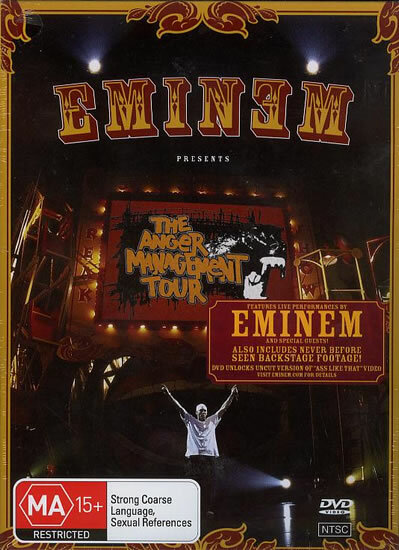 Features a live performance by Eminem and special guests! Also includes never before seen backstage footage! DVD and cover are in mint to near mint (M-NM) condition. Brand new, still sealed in plastic.